John Ratey, bestselling author and clinical professor of psychiatry at Harvard Medical School, lucidly explains the human brain’s workings, and paves the way for a better understanding of how the brain affects who we are. 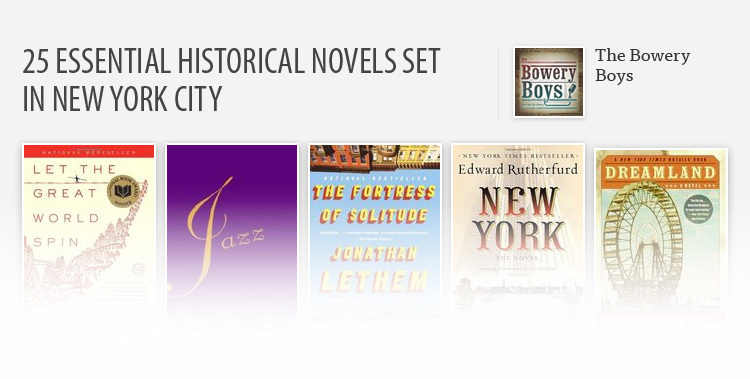 Ratey provides insight into the basic structure and chemistry of the brain, and demonstrates how its systems shape our perceptions, emotions, and behavior. By giving us a greater understanding of how the brain responds to the guidance of its user, he provides us with knowledge that can enable us to improve our lives. 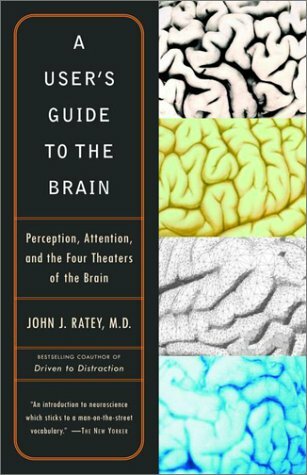 In A User’s Guide to the Brain, Ratey clearly and succinctly surveys what scientists now know about the brain and how we use it. He looks at the brain as a malleable organ capable of improvement and change, like any muscle, and examines the way specific motor functions might be applied to overcome neural disorders ranging from everyday shyness to autism. Drawing on examples from his practice and from everyday life, Ratey illustrates that the most important lesson we can learn about our brains is how to use them to their maximum potential.